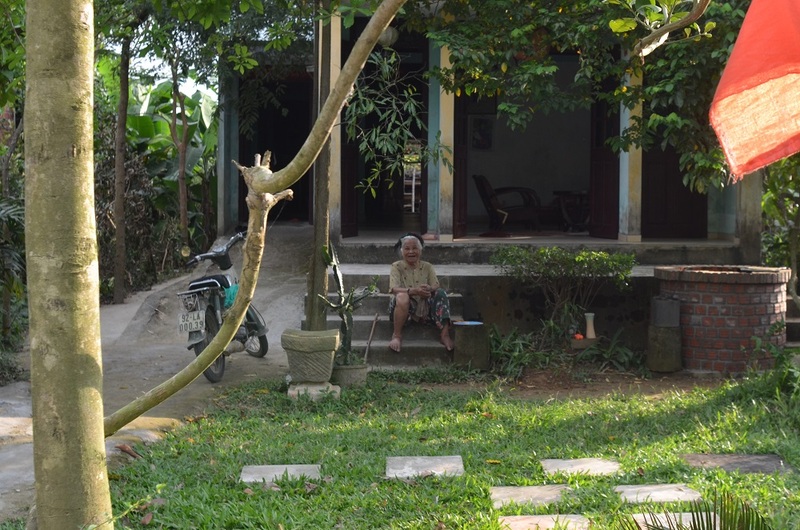 Do you want to experience an authentic Vietnamese village life? 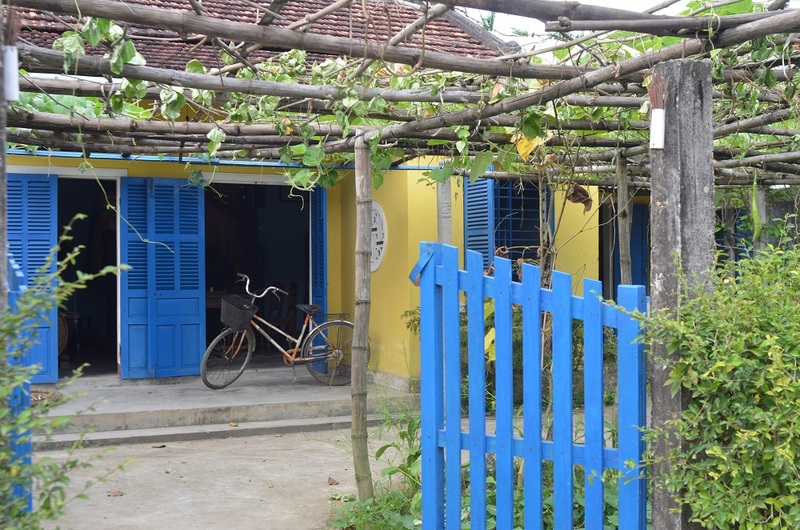 Situated gracefully behind green bamboo ranges, a symbol for rural life in Vietnam, somehow Triem Tay has managed to maintain its rustic and peaceful beauty although it's only 15-minute bike ride away from the bustling famous ancient town of Hoi An. This tour will offer you a perfect getaway from touristic Hoi An to enter a discreet oasis on poetic Thu Bon River. 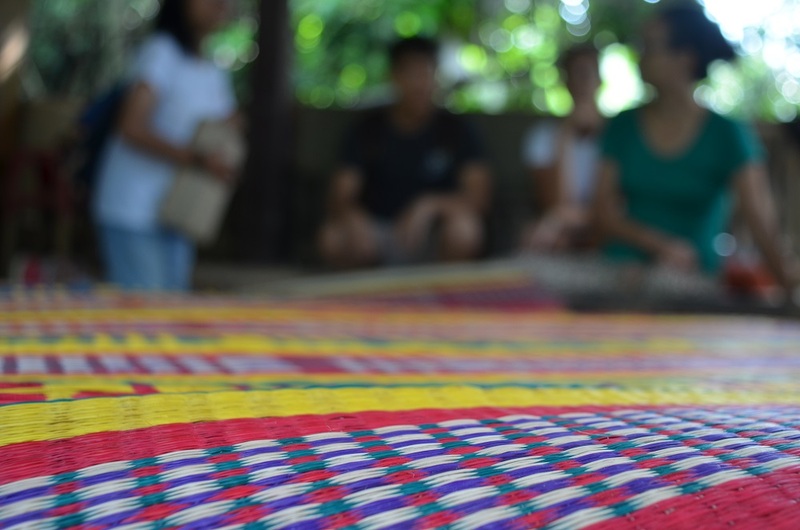 On this tour, you will learn all about the village's history, the local economy and production of sedge crafts and local specialties, as well as local permaculture. You will have the chance to pick your own fresh vegetables for a healthy and delicious Vietnamese lunch. 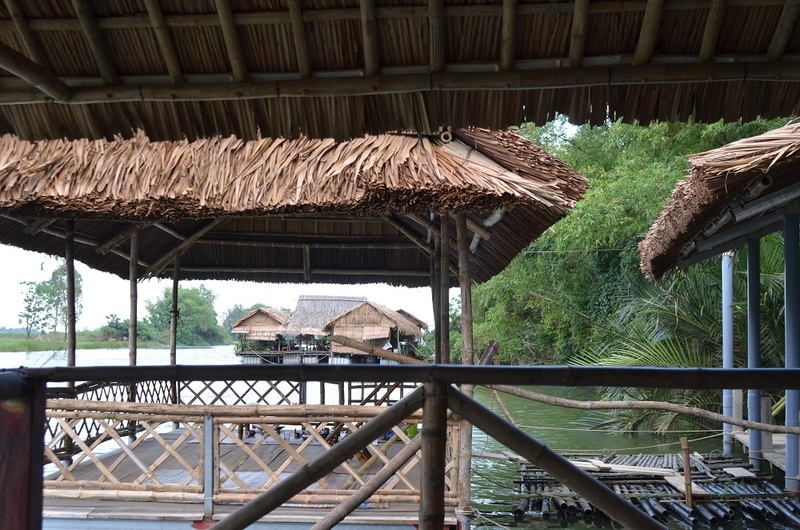 A boat trip on Thu Bon River would be a perfect end to your village trip. Enjoy cycling on the village road to take in the fresh air of rural atmosphere. Learn the production of Vietnamese sedge crafts & specialties. 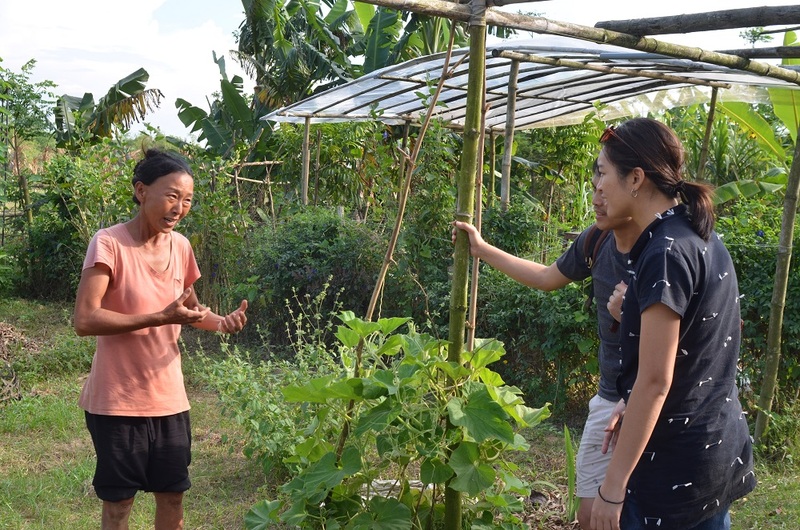 Find out how Vietnamese farmers are training and practicing sustainable organic permaculture in the community garden. Enjoy a river tour and learn how locals have adapted their lives surrounded by water. Taste the fresh and delicious local cuisine. Discover green oasis of Triem Tay. Leaving Hoi An ancient town in the morning, head to Triem Tay on a boat ride along Thu Bon River. Enjoy the spectacular view of the river and listen to stories of the land and the people. 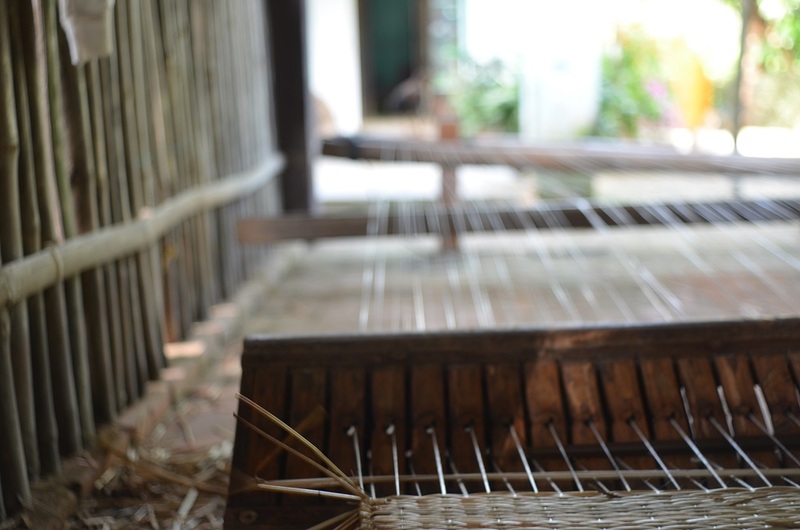 Visit the sedge weaving house where you will be introduced to the history of this handicraft. You can also learn about the traditional production of rice paper and rice noodles with a demonstration from a local guide. 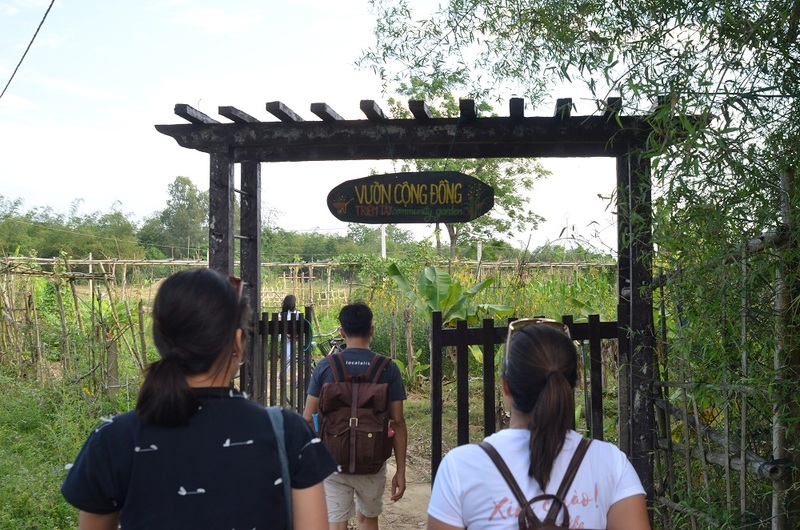 Then, explore the community garden of Triem Tay where local vegetables are grown. Green Youth Collective Vietnam will explain their growing methods. The best part is you can pick your own vegetables produce for lunch. 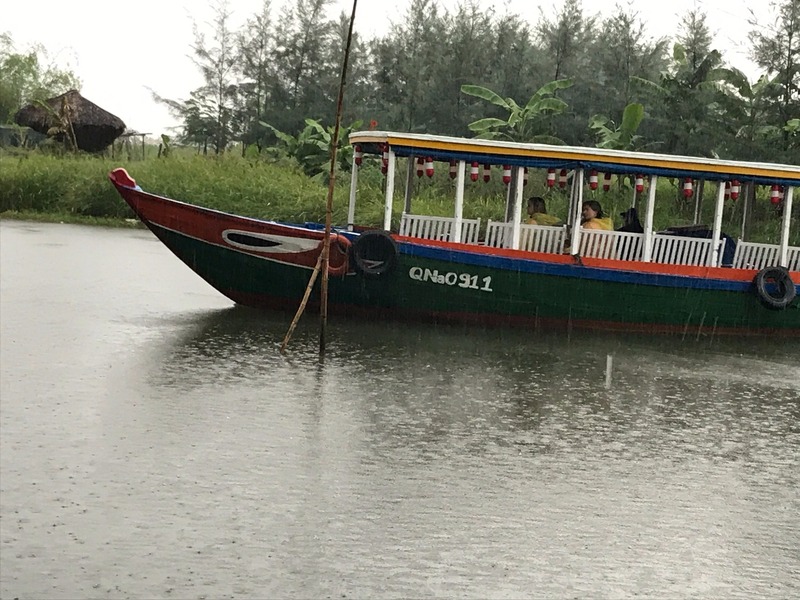 Take in the local sights and traditional architecture on the way walking to the floating garden restaurant Admire the surrounding natural beauty and enjoy an authentic Vietnamese meal made with the hand-picked vegetables. After lunch, head back to Hoi An by cycling. The cycling route will unwrap another view at rural life from the in-land. Time to say goodbye and we hope you have had a wonderful trip. 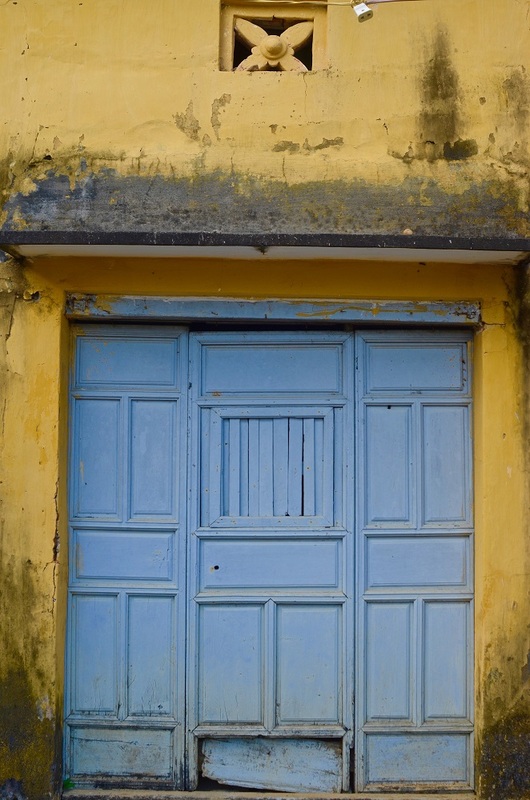 Being located near Hoi An ancient town - a famous cultural heritage recognized by the UNESCO in 1997 is certainly a pressure that Triem Tay has to bear with. 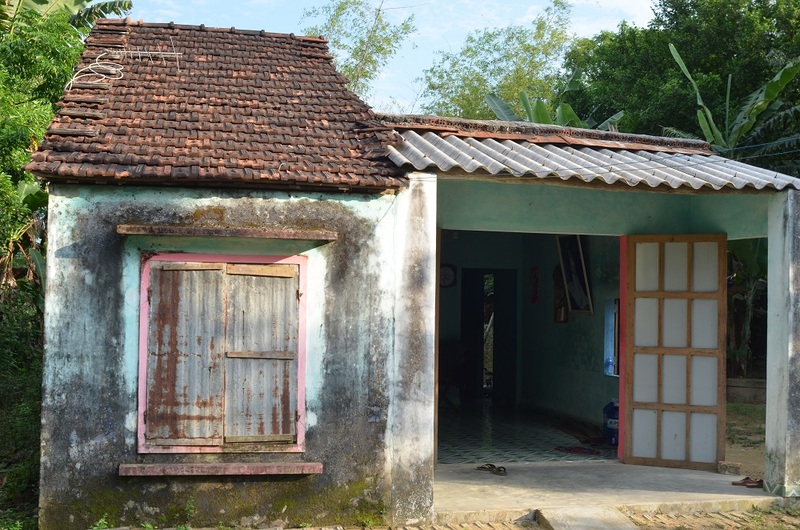 To keep the traditional values and simple rural lifestyle but at the same time adapt to new waves brought by tourism might be very difficult to this community's residents. Community-based tourism is a tool that can help solve the problem and restore fading values.